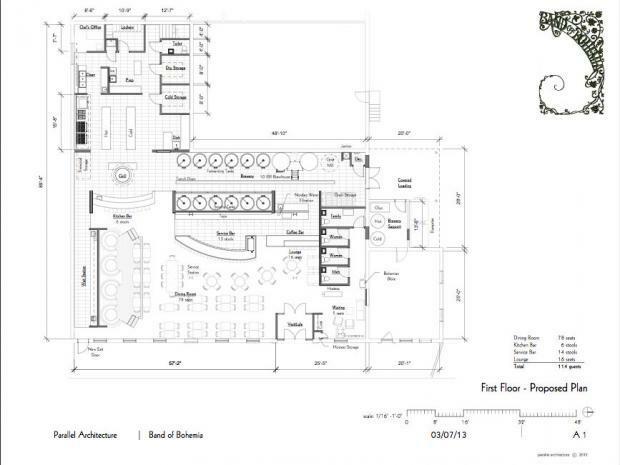 Band of Bohemia Aims To Open by November, Are You Ready for Beet Beer? 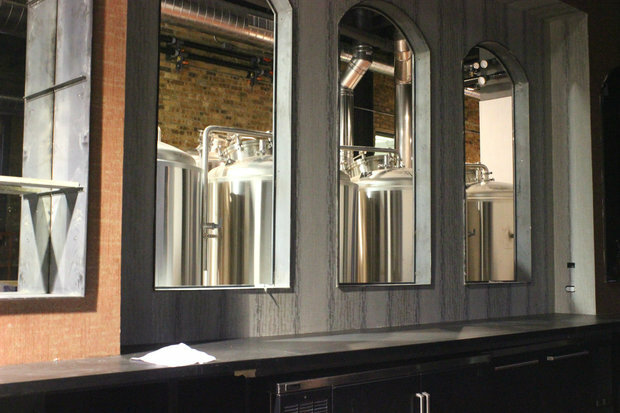 The hotly anticipated culinary brewhouse, announced in April 2013 by Alinea alums Craig Sindelar and Michael Carroll, is closing in on a November opening date. RAVENSWOOD — What foods pair well with beet beer? 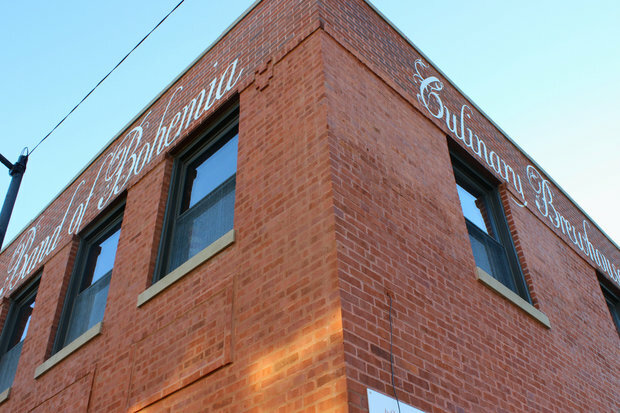 That's the challenge facing Matt DuBois, brought on board in September as the executive chef of Band of Bohemia, 4710 N. Ravenswood Ave. 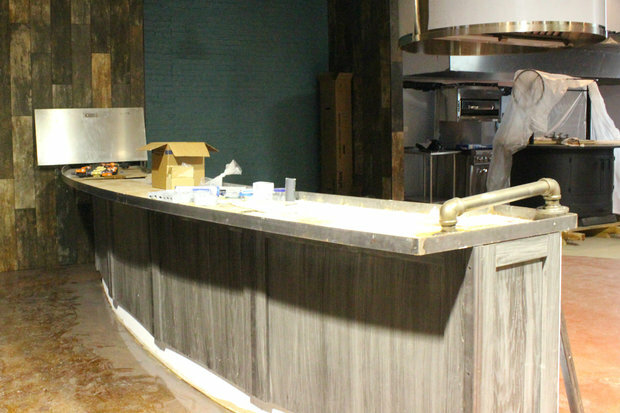 The hotly anticipated culinary brewhouse, announced in April 2013 by Alinea alums Craig Sindelar and Michael Carroll, is closing in on a November opening date. DuBois is in the final stages of developing dishes to complement Carroll's beers, which will only be available at Band of Bohemia. Playing food off of alcohol was a concept DuBois had been kicking around on his own. He was leaning toward cocktails when Sindelar and Carroll contacted him about Band of Bohemia, and quickly shifted his mindset from booze to beer. "We had coffee and then we hung out and started a bromance," DuBois joked of meeting his new bosses. Of the five house brews Carroll has planned for the restaurant's debut, the only one he's willing to reveal to the press is a previously announced beet beer, a combination that DuBois admitted threw him for a loop initially. "I was imagining a powerful, earthy borscht in a cup. My point of view is roasted beets — a ball of flavorful cellulose," DuBois said. "It was actually refreshingly light. [Mike's] touch is a lot more delicate." Each beer will have its own section on the menu, featuring three to five small plates that share or balance out flavors in the brew. In the future, the roles might reverse, with Carroll building a beer off of DuBois' cooking. DuBois also plans to incorporate Band of Bohemia drafts into his sauces, vinegars and desserts. A separate set of entrees will take advantage of what Sindelar called the kitchen's "showpiece": a massive, round grill custom-made for Band of Bohemia by Sacramento-based NorCal Ovenworks, which specializes in open-fire Argentinean-style grills. "I absolutely adore wood-fired cooking," said DuBois, a veteran of EL Ideas and Inovasi. With the NorCal model, "the sky's the limit" in terms of the grill's capabilities, including different heat zones that would allow him to slow cook a roast alongside smoked sturgeon, he said. For foodies who want to watch DuBois and his crew sear meats, vegetables and who knows what else on the grill, Band of Bohemia has designed counter seating that bellies up to the kitchen and can accommodate six to eight diners. Sindelar said they were still determining whether these seats could be reserved, but patrons who snag one of these coveted stools can likely expect special off-menu items to pop up on their plates. Though Sindelar and Carroll have adhered closely to their original concept of mingling upscale dining with craft beer, the look of Band of Bohemia differs sharply from early renderings. 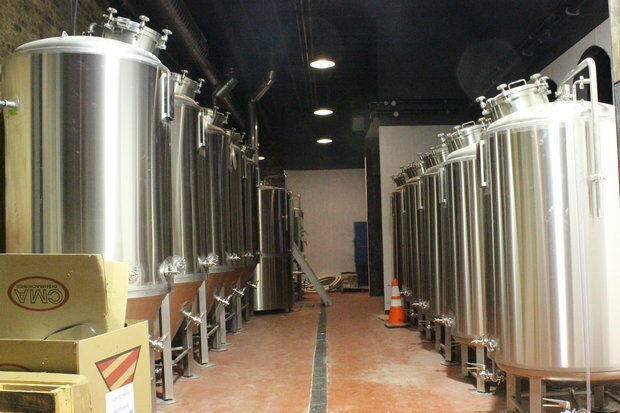 Lengthy zoning and permitting processes gave the business partners plenty of time to refine their vision for the brewhouse's aesthetics. The layout remains largely intact but the neutral palette and rough-hewn wood have been replaced by a richer color scheme — red, gold and a deep teal — to soften the space's industrial feel. Upholstered chairs, area rugs and drapes will help dampen noise, a concern given the restaurant's high ceilings and cavernous 6,000 square feet. "I think we're hitting all the details," Sindelar said.